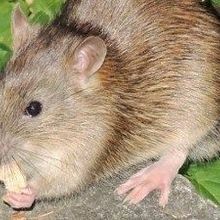 A murine norovirus appears to recover some of the functions of commensal bacteria in the guts of germ-free or antibiotic-treated mice. 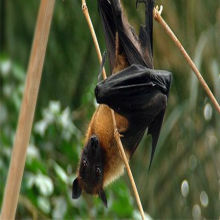 A project that identified almost every virus in the Indian flying fox heralds a new age of viral discovery. 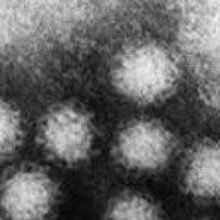 An MD Anderson study calls into question estimates on the percentage of viruses linked to cancer. 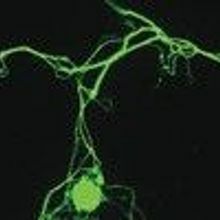 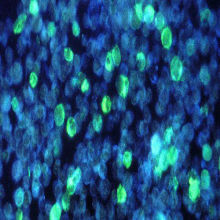 Unlike epithelial cells, neurons respond to herpes infection through autophagy, rather than by releasing inflammatory factors. 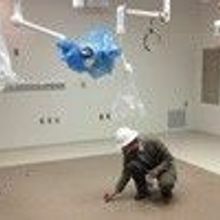 Scientists set up a stakeout to track the movements of microbes around a new hospital. 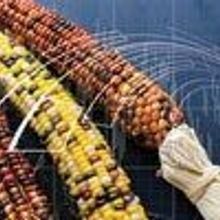 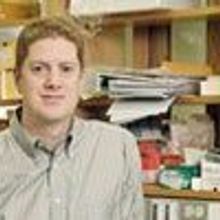 Special Review for H5N1 Grants? 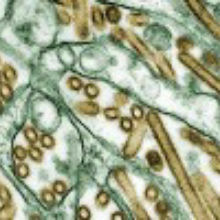 The National Institutes of Health reveals a controversial plan to regulate the funding of H5N1 research.